There can be little doubt about the difference the “correct” frame can make to the appearance of a picture or mirror and it is very important to find the right person for the job. One such frame specialist is William Campbell who started his business in 1991 and has since 1993 been based at Alfies Antique Market. 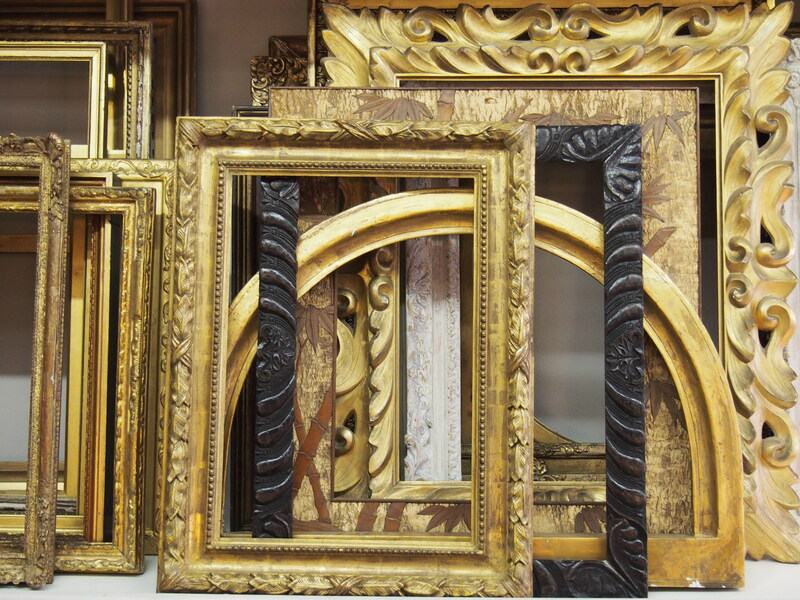 He is able to make bespoke frames either contemporary or period and also has his own stock of period frames as well. He has a wide range of clients, including collectors and artists who return for the courteous individual service for which Campbell is known.